Home / Fitness / Weight Loss / 3 Things You MUST Do If You Want to Lose Weight Fast! 3 Things You MUST Do If You Want to Lose Weight Fast! Let's be honest, losing weight is not an easy task, and probably one of the most difficult things to do in life! It requires a lot of sacrifices, lot of commitment, and new habits! These 3 conditions are a must if you are serious about dropping down the extra weight! So what are these sacrifices, commitments, and new habits? The first step you need to take when you take a decision that you are ready to lose some weight is making sacrifices! Mainly these sacrifices will be related to your diet! You will have to sacrifice and eliminate some foods from your nutrition! At least avoid them as much as you can if you can't give them up once for all! Sugar drinks: so no more sodas or packed juices. You can replace these by green smoothies that you can make yourself at home. White bread: you can switch to brown bread instead as it has low carbs levels. Beer: avoid drinking too much beer, so no more a binge watch night with a whole pack of beers next to you! 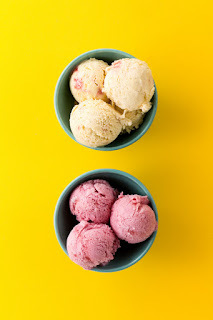 Ice cream: don't make ice cream a daily meal! You can have some from time to time but moderate! Don't eat a whole pound at once! Cookies, cakes and pastries: Try to avoid these as much as you can as well! You can switch to sugar free ones instead! Fries: Limit your consumption of fries! They have a very high amount of carbs! Fruit juices: especially packed ones! You don't want to use these! In addition to high amounts of sugar, they have other additions they don't want to have in your body! Replace these with green smoothies and vegetable juices that you make yourself at home. Now you probably think that this is too much to sacrifice; well you don't have to do this at once! Take small steps! Start by moderating, meaning reducing the amount you take of these foods, then try to eliminate one of them from your diet every week. This will help a lot! The second major thing you need to do is commitment! Reducing the amount of calories you take by itself is not enough! You need to burn more calories! And the solution to do this is obvious! Start working out! And you need to commit to working out! "For how long should you I workout?" you may ask now. Well, you have to workout for the rest of your life! Period. Losing weight (or whatever other fitness goal) is a life journey. You can't do for one year or two, then you stop! As simple as a kid can figure it out, you will get back to the old shape. So you must commit to make this a vital habit. You should take a decision to start looking at working out as something you can't live without! See it as the air you breathe, as the food you eat! You only stop doing these when you die! The best part about working out nowadays is that you don't have to go to the gym at all, and you don't have to use any equipment or a personal trainer! So if you are a lazy person, or just don't like gyms, then you can simply workout at your home! YouTube and the internet are full of weight loss workouts that you can do at home. A simple search and you are all set! Also, at the bottom of this page, you can find 33 workout sheets that have created for you, and you can download them for free and print them if you want. If you want results that are very satisfying, steady, and most importantly fast, then you can get professional training and nutrition guidance from the Di.et program! Di.et program has 5 different guides, and you can download it right now and use it on whatever device you have! 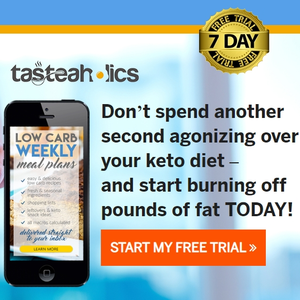 It will prepare you mentally to losing weight, give you all the details about nutrition and supplementation you might need, a complete professional workout program, and also a maintenance guide so you keep up with losing weight your whole life! This program is very powerful! Some users have lost 15 pounds of weight in just 15 days! And we highly advise you to get it right now! It is currently running a discount offer, so you can get it for $45 instead of $99! Click here to get the Diet program with the $50 discount! The first two musts to lose weight fast and keep it off forever where about things to do to lose as much calories as possible. The third must as well is about losing more calories, and you must mark it as your new habit to burn more fat. Let's call these the "Four Musketeers". Now mostly you are thinking "how can I do all that?"! Well the answer is simple but difficult to make it a reality! All the mentioned Four Musketeers above can simply be achieved by using certain foods! 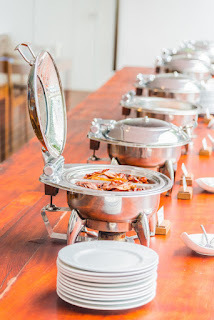 There are foods that can increase your thermogenesis, others will make you feel fuller, others give more energy, and some others will send a message to your cells that you are not in need of fat so your body stop producing more fat! Actually it's just one component of these foods that do the mentioned job! For example meat has an essential natural mineral called Chromium Picolinate that helps with hunger cravings. You need this element to suppress appetite in a certain quantity per day, but it's in low level per gram of meat. So to achieve the needed amount you will have to eat high portions of meat, which is something that will make you gain more weight! And this is the same thing with the other components you will need for the Four Musketeers! "So what do I need to do then?" You need a component of the food and not the whole of it, so the best way to achieve this is by using extracts of the components you will need! Fortunately these components are available to use directly, and they are put into one supplement. There are plenty of supplements on the market to choose from, but we highly recommend that you use one that is 100% natural, means all the components are natural and extracted directly from foods, and not chemically developed in labs. 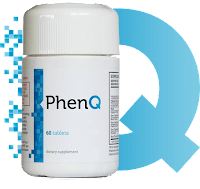 One of the best of these supplements is PhenQ, it's 100% natural and safe to use. 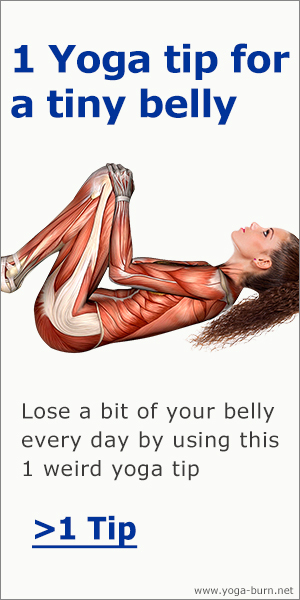 Also it has shown tremendous results among its users, and no side effects have been reported! You can click here to check their official website and get it. This is not some magic pill that will turn you into a sculpted body by night! Such thing does not exist! This is a "supplement", means it's an addition to your diet to help you burn more calories, used in parallel with your workout plan. You are free to download the following workout sheets and use it on any device, or print them.